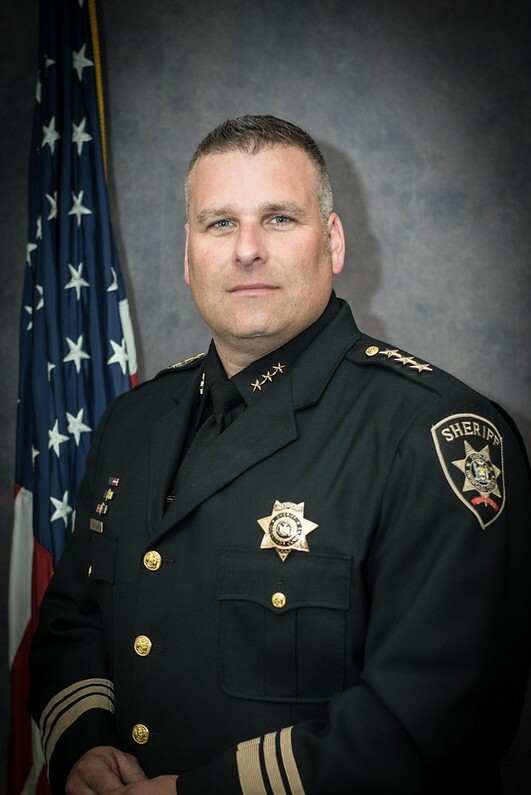 Mr. Jason M. Cassalia is currently the Undersheriff of the Onondaga County Sheriff’s Office, an organization of over 800 members that provides law enforcement, corrections, and civil operations for approximately 450,000 residents of the greater Syracuse, New York area. Undersheriff Cassalia is a 27 year veteran of law enforcement and public safety. He began his career as a police officer for the Town of Manlius (NY) Police Department in 1991. Jason served in many roles within the agency to include uniformed patrol, investigations, and ultimately commanding both the Operations and Administrative Divisions at the ranks of Lieutenant and Captain. Along with his career in law enforcement and public safety, Jason is a Team Leader for the Commission on Accreditation for Law Enforcement Agencies, Inc. (CALEA). The Commission provides for international public safety accreditation through an onsite and offsite assessment of best policy, best practice public safety initiatives. He has assessed over 40 agencies in the United States and Canada from Federal, State, County, Local, and Tribal Law Enforcement Agencies along with public and private emergency communications facilities, and training facilities. The Undersheriff is the Chairman of the Onondaga County 911 Policy Review and Oversight Committee, a former Town of Manlius Town Councilor, and served as a member of the Town of Manlius Police Committee and liaison to the Justice Courts. Jason is a member of the FBI National Academy Associates, FBI-Law Enforcement Executive Development Association, Police Futurists International, American Jail Association, National Sheriff’s Association, the NAACP, the New York State Sheriff’s Association, and the Onondaga County Chiefs of Police.